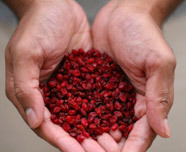 These little red jewels that bring a burst of gorgeous color and an explosion of tart flavor. 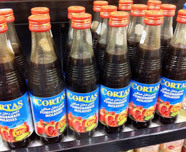 An important ingredient in Iranian food, and find them at Middle Eastern market. Buy them fresh (not dried) at the Asian grocery. One pack goes a long way! 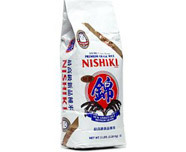 Use it to add texture or as a flour substitute for a great, rich taste & wonderful health. 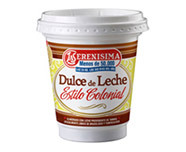 We love this brand - the richest & thickest - so shake before opening! Argentine caramel sauce, Trader Joe's has it! 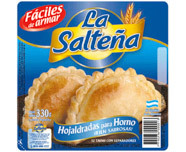 Look for La Salteña brand, frozen in Hispanic markets. There are bake & fry versions - buy "horno"! 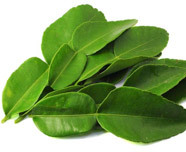 An herb made from sassafras makes your gumbo distinctive. Find at most grocery stores. 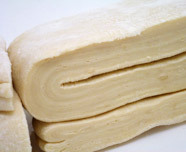 For ultra-thin layers of crunch pastry, buy frozen filo dough. Hip Tip: dont let it defrost & then re-freeze if you want a manageable dough. Essential ingredient for every cupboard. 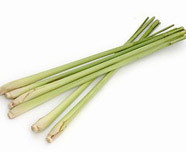 Ubiquitous in Thai & Vietnamese food. 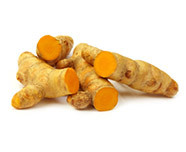 Fresh turmeric rhizomes look similar to ginger & have a livelier flavor than dried. 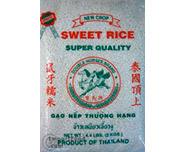 Find in Thai markets or even Whole Foods or health-food markets. 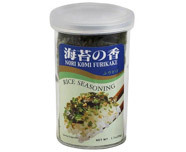 A sprinkling mixture of sesame seeds, seaweed & dried fish. Label read to find your favorite! 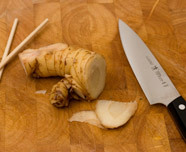 A rhizome related to ginger, but with a much spicier taste. 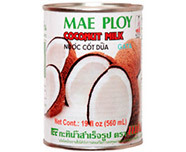 Use in Thai soups and curries. 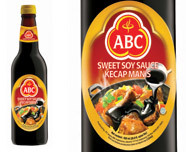 A thick, dark-colored Chinese sauce with a sweet & salty taste. 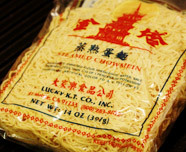 Wok Mei does not use MSG, refined sugar or modified starches. Contributes a beautiful citrus flavor to Thai soups & curries. Buy chopped & frozen as a time-saver! Slice thinly for fabulous flavor to Thai dishes. Buy at Asian markets, on Amazon, or grow a mini-tree like we do! 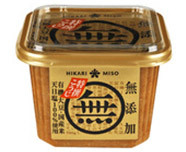 An aged, fermented soybean past that gives a rich umami flavor. 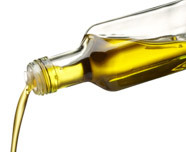 We love "Real Good Food" EVOO & buy in bulk. First cold press, extra-virgin. 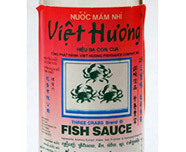 A dark-colored Chinese sauce with a fishy-taste. 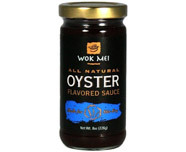 Wok Mei does not use MSG, refined sugar or modified starches. 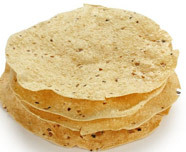 A wafer-thin spicy Indian cracker, typically made from lentil or chickpea flour. Found at Indian/Asian markets. 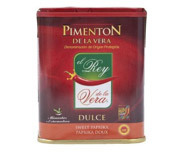 Find it at your Hispanic market or Amazon for an absolutely unparalleled smoked paprika. 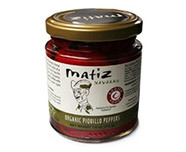 These Spanish "little beak" peppers are roasted, peeled & packed in jars. They have a sweet, slightly spicy flavor & are often stuffed & served as tapas. We buy on Amazon. 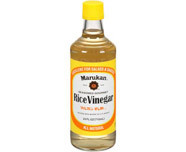 Great for Persian & Greek food, but also delicious to add to salad dressings, cous cous or even cocktails! 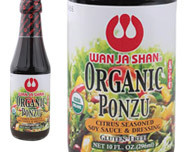 Wan Ja Shan Organic Ponzu has salty, citrusy finish with high-qualtiy ingredients. 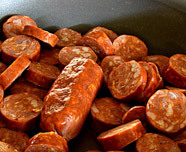 A cured smoked sausage(not spicy) used in our Brazil class. 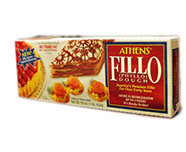 Buy frozen in your grocery stores when a very flaky pastry is what you're after. 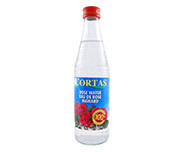 This rose-petal water is great in custards for a unique Persian flavor. Also wonderful in Greek Baklava. There is no substitute for the real thing in Paella. 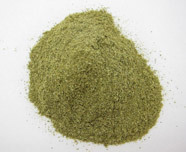 We use in Italian, Spanish, Persian & Indian food. 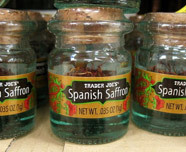 TJs has an economical good-quality saffron. 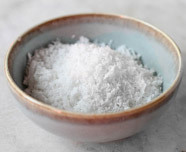 To season sushi rice - it's just vinegar with salt & sugar. 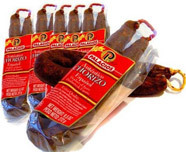 Made from coarsely chopped pork and pork fat, seasoned with pimentón, we use in Spanish Food. This short-grained rice must be washed before cooking & then dressed to create perfect sushi rice. It is easy to make your own, or try this brand. Costco also has an organic sweet chili sauce to try! 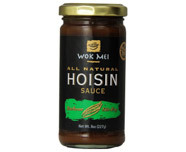 The best have a great quality, slow-fermented soy sauce & add palm sugar, star anise, galangal & other aromatics. Available in Asian markets. 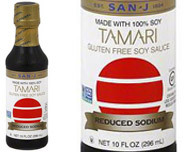 A wheat-free alternative to soy sauce. Be sure to label read if you are gluten-free! Tangy & sour, it is perfect for Thai & Indian dishes. 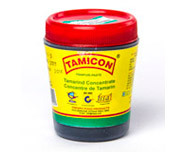 We find this brand on Amazon. 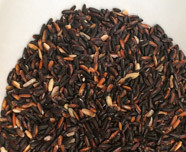 A purplish-black short-grained rice wonderful for Thai desserts & healthy breakfasts. Soaked & then steam to cook. It doesn't have sugar - it's just the starch that makes it so "sweet". Like black rice, soak & then steam to cook. Available at Fish Markets (look in frozen section) or Asian groceries. These spicy jewels make a gorgeous garnish to sushi. 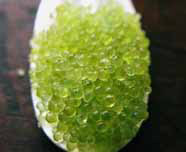 Look for flying fish roe with squid ink (black), beet (red) & wasabi (green).